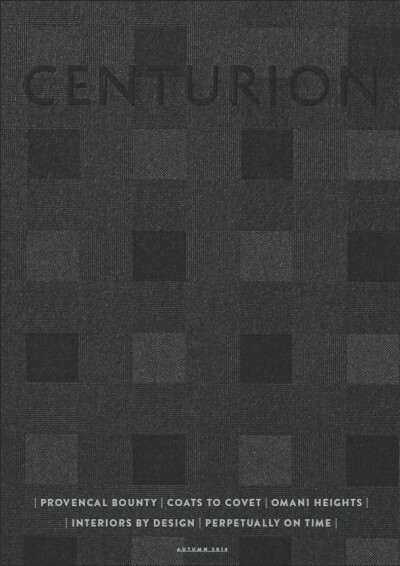 Wonderful to see Skytime and The Skytime Card in the latest edition of Centurion Magazine, published exclusively for American Express Centurion Card holders. Featured within the ‘Blackbook In The Sky’ section of the magazine, under ‘Fleets on High’ the article acknowledges that “Skytime brings an air of stability to a capricious jet card market”. With unrivalled funds protection for your private jet card service via our Escrow account facility, look no further than Skytime for total financial security in private aviation.